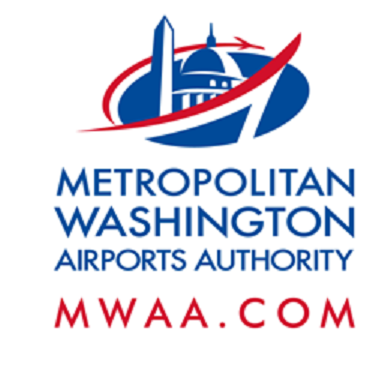 The Dulles Corridor Metrorail Project Phase 2 has no scheduled lane closures overnight on Tuesday, Jan. 9. Drivers are asked to use caution, remain attentive to all signage, barricades and speed limits, and obey all police and flagger instructions. Slow-moving vehicles and equipment may be entering and exiting the highways and surrounding roads.